In the previous chapter, we shared about the client-facing side – what you’ll experience when you invest with Smartly. Let’s take a step back and talk about our operations – what happens behind the scene after you make a deposit. We believe that it is vital to provide transparency in what we do. Moreover, you should have the rights to know how we manage your money. For those who have been using Smartly, you probably know that you have to include your unique goal reference code (a.k.a SFG code – Simple Financial Goal) under the initials or payment description of your internet banking platform or application. If you have not use Smartly before, the SFG code is simply numbers (E.g. SFG000XXXX) which are uniquely generated for each user and investment goal. It allows us to identify your funds from all the incoming funds by other users. When you send the funds to us for investing, we’ll match the SFG code and bank details to your particulars on our platform. We can only accept your funds if it is transferred from a bank account under your name. This is part of the Monetary Authority of Singapore (MAS) regulations as it helps to prevent money laundering or terrorist financing activities. How do we manage the funds after we have received? Once we have checked and verified all the incoming funds to our segregated bank account, we’ll transfer the money to Saxo Capital to be invested. The transfer process requires approvals from two officers of VCG Partners. This is to ensure that no one will misuse the funds (E.g. Transfer your money to his or her account). Here is an infographic of the process. How do we maximise efficiency when trading? As you might already know, robo advisor is all about automating the investing process. Rather than buying/selling investments for each of our users, we’ll match their trade internally first. We’ll only buy/sell the remaining or excess investments from the stock exchange. This process helps to increase the trading efficiency and cost-effectiveness, allowing us to pass the savings to you in the form of low management fees. Here is an example of how it works. When are you able to see the investments in your account? Since the ETFs are purchased from the New York Stock Exchange (NYSE), we can only invest for you after 9.30 PM SGT. You should be able to see your investments before midnight or by the next morning! For withdrawals, we can only do it the next working day as we have to check, verify and approve the transfer before we send it back to your bank account. If you would like to find out why the trading starts at night, you can check out this article. We hope you have a better understanding of our operations and the security measures which we have in place to maintain the utmost security of your investments. 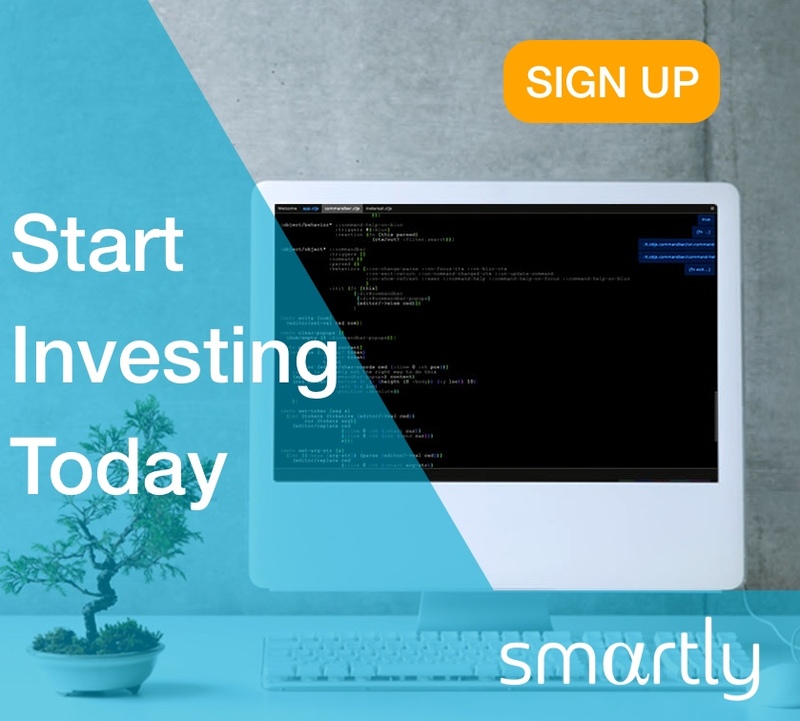 If this is your first time reading our articles, you might want to check out the first part of the series – What Smartly is all about. In the next part, we’ll share with you what you can do after you have invested. If there is anything you would like to know, please email us at support@smartly.sg. We would love to hear your thoughts 😊.